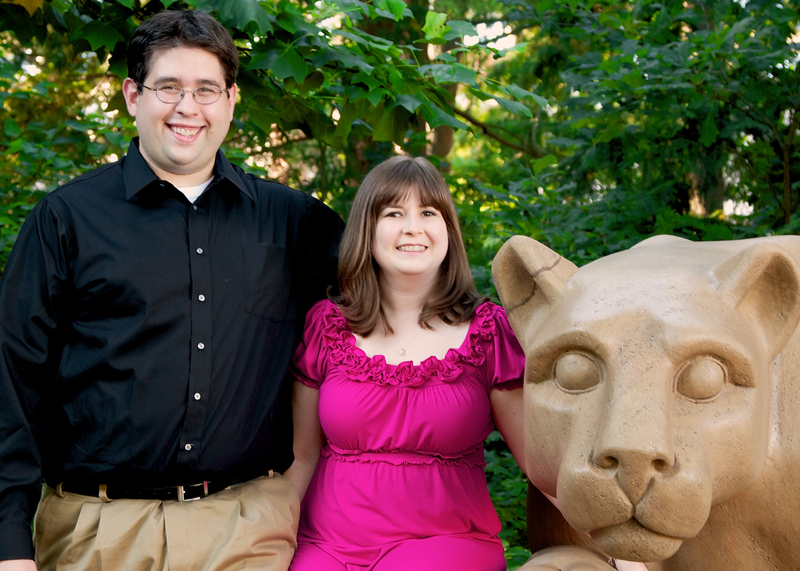 My last trip to State College in August 2011 for Josh’s dissertation defense was pretty boring. I was there over a week and the most interesting stuff we did was the actual defense and the birthday weekend trip to Hershey. The rest of the time I was there Josh worked while I hung around State College. This was obviously before I started the blog so I didn’t take a bunch of pictures of State College. Quite frankly, after living there for about 7 years I really didn’t need to take any more pictures of that place and if I am ever inclined to do so could probably find a bunch of old pictures to share. However, we did have some professional pictures taken of us. In August 2011 Josh defended his doctoral dissertation. I came out to see the defense and to spend some time with him. 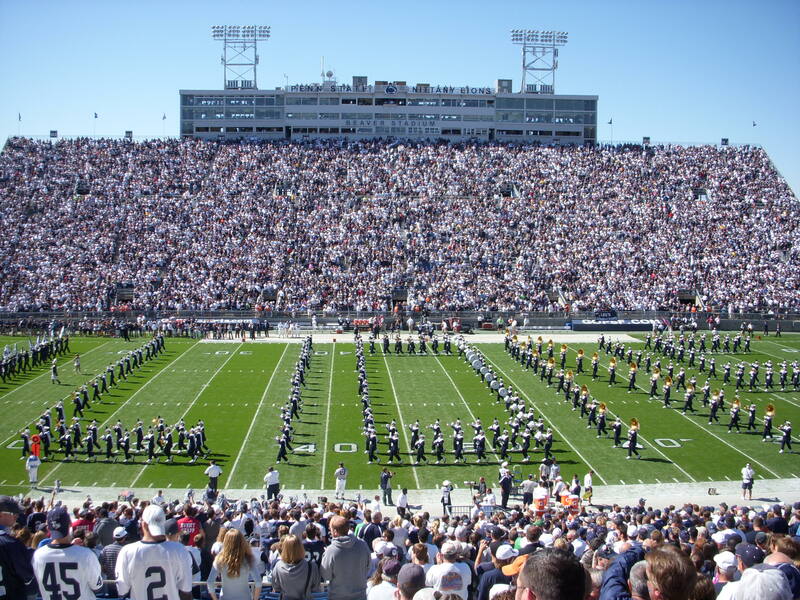 I planned my trip so that I would get to State College a few days before his defense and then stayed for about a week. I thought that having the bulk of my visit be after the defense would be less stressful, but it turned out that I was wrong! Josh had to move out of his apartment and into his friends condo the weekend before his defense and he really could have used my help.